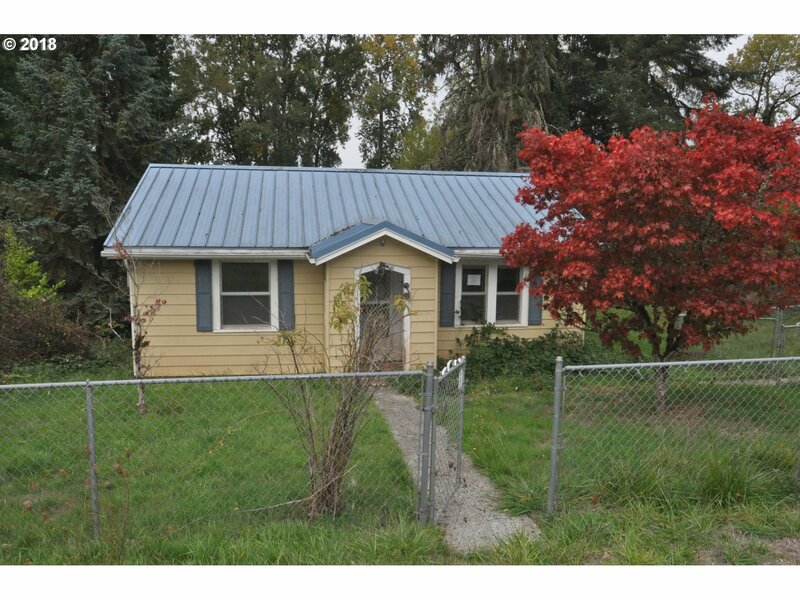 79551 Quincy Mayger Rd, Clatskanie, OR.| MLS# 18305890 | Luxury Homes, Rural Properties, Starter Homes, Urban Residential and REOs all receive guaranteed service. Starter/Fixer home on rural small lot. This home affords main level entry with large kitchen area. Metal roof, covered front and rear entries. Basement has outside entry and good for storage. Small tool shed and fully fenced yard. Minimum Earnest Money Deposit of 1% of the Purchase Price or $1, 000, whichever is greater.